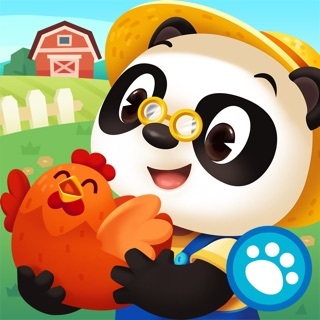 Inspire early learning in this irresistibly cute app! 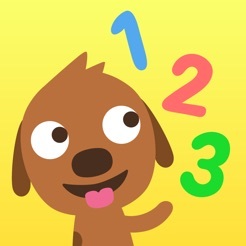 Introduce little ones to numbers, shape recognition, matching and music fun with adorable puppies. Join Harvey and friends in four interactive activities designed to encourage learning through play. 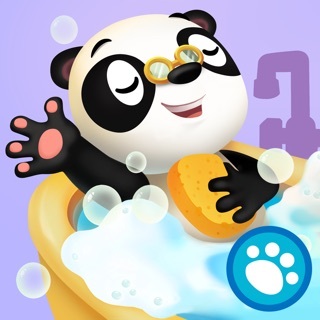 Dunk 10 fun-loving puppies into a giant outdoor tub to develop counting skills! Match toys, bones and socks to play fetch with Stella the pug! 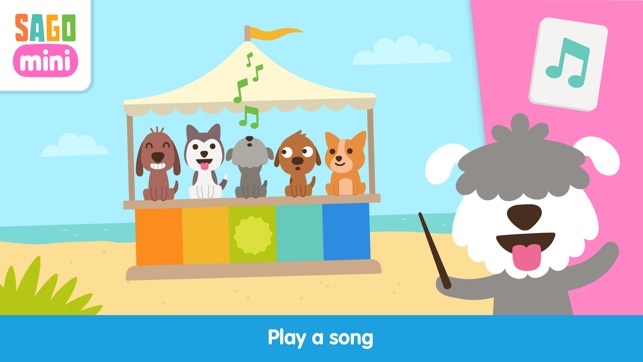 Explore ‘barking’ musical notes on a spectacular puppy piano! 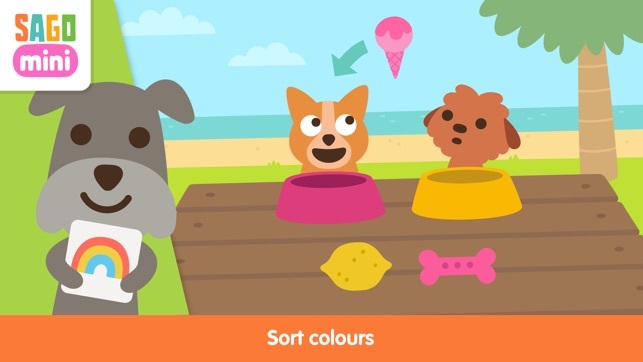 Have fun practicing colour recognition and sorting to feed your furry friends! Learning has never been so lovable! 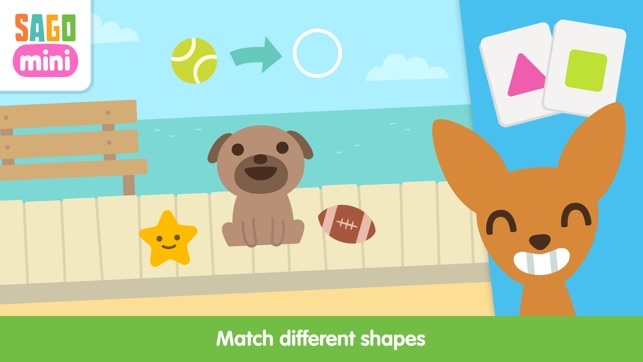 This latest educational app from award-winning preschool brand - Sago Mini - is sure to ignite a love for puppies and playful learning. 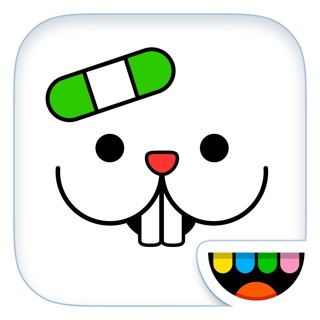 • Safe and kid-friendly - no in-app purchases or third-party advertising, play without any interruptions! Count in more than 15 languages! To change the language, go to "Settings" on your device. Scroll down until you find Puppy Preschool. Tap "Language" and then select your desired language. 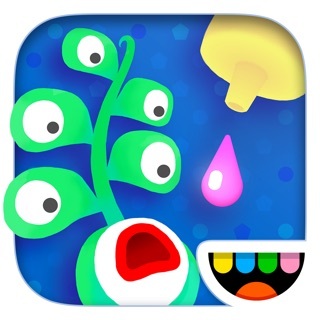 My daughter loves this app... it’s the first thing on her mind when she wakes up. She loves dogs but we can’t have one at home and this does the trick, at least until we manage to make some space for a real one. We paid a $3 dollar one time fee and honestly is nothing when you see your kid so entertained with a smile on her face at all times. One of my favorite games from you. Harvey is so cute! So are the other puppies! I think Lizzie the Welsh Corgi is my favorite. She is really fancy and cute. Stella, Jazz, Luis, and Molly are the only ones that appear in another game, and I hope that all of the supporting puppies appear in more games. I want to love it, If only it wouldn't crash! My kid wants to play this every day, but it only works for a minute or two before crashing every time. Please fix!! Hi there, we're sorry for any trouble in your experience so far. 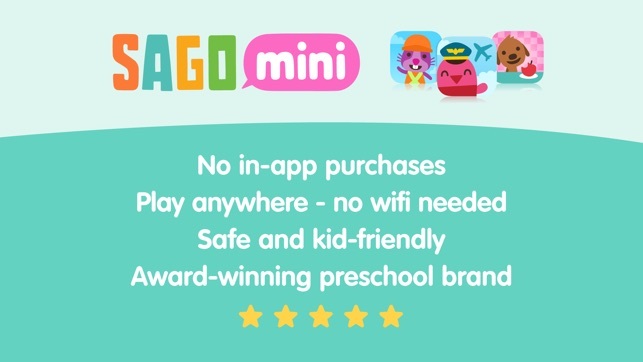 Please contact us at support@sagomini.com so we can help you directly.